Without fish, there is no fishing. And if salmon, steelhead, and cutthroat trout can't access the diversity of habitat types they need, when they need it, ultimately fishing suffers. Without fishing - and the irreplaceable value healthy fisheries contribute to Oregon's coastal communities, economies, and identity - much of the spirit of conservation may be lost as well. 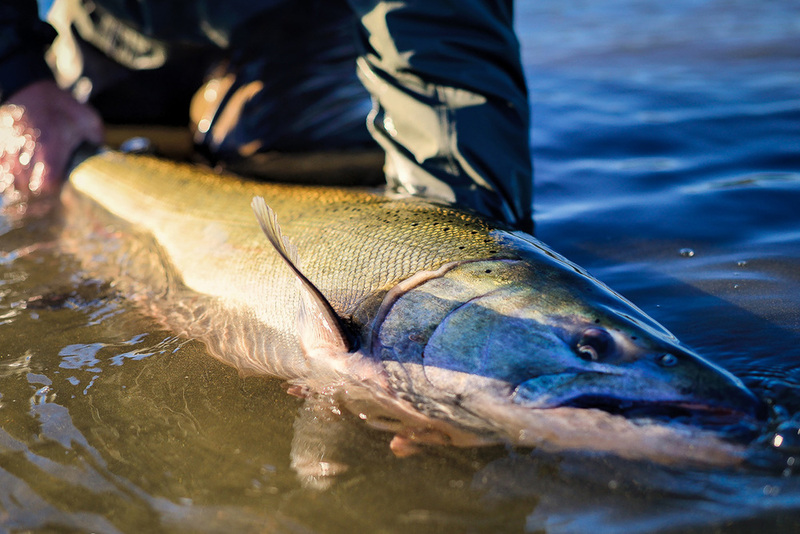 Ensuring the highest level of "connectivity" possible for fish throughout the habitat systems they rely on is one of the most basic necessities for ensuring healthy fish populations - and good fishing - now and in the future. Access to habitat alone will not recover fish runs to historic levels. But without access to the full diversity of habitats that salmon, steelhead and other fish need - at the stage of their life cycle when they need it - full recovery of coastal salmon and steelhead runs is unlikely at best, and critical conservation investments and efforts in other areas could be compromised. Providing historic levels of habitat connectivity for fish throughout one of the most productive landscapes anywhere - the Tillamook-Nestucca - is what the Salmon SuperHwy Project is about.